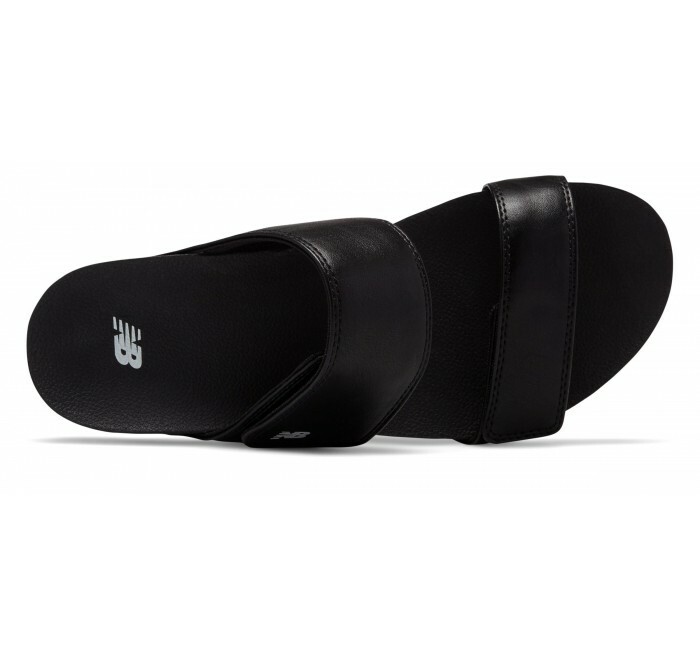 Sandals with Revitalign footbed technology are designed to support your feet while looking great and feeling better. 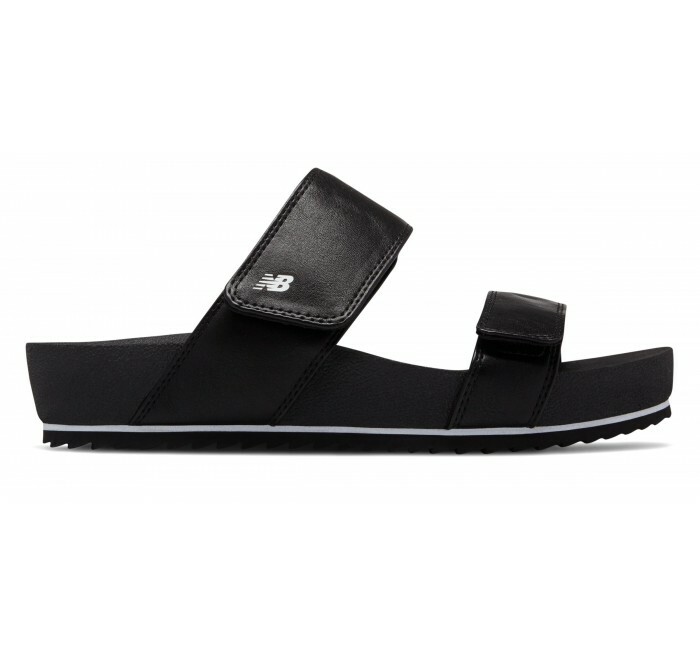 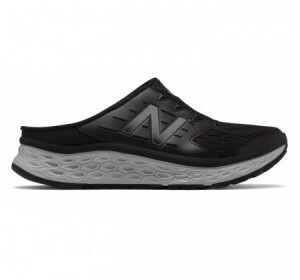 The New Balance City Slide delivers a comfortable fit with 2-point adjustable upper. 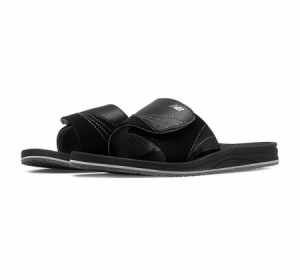 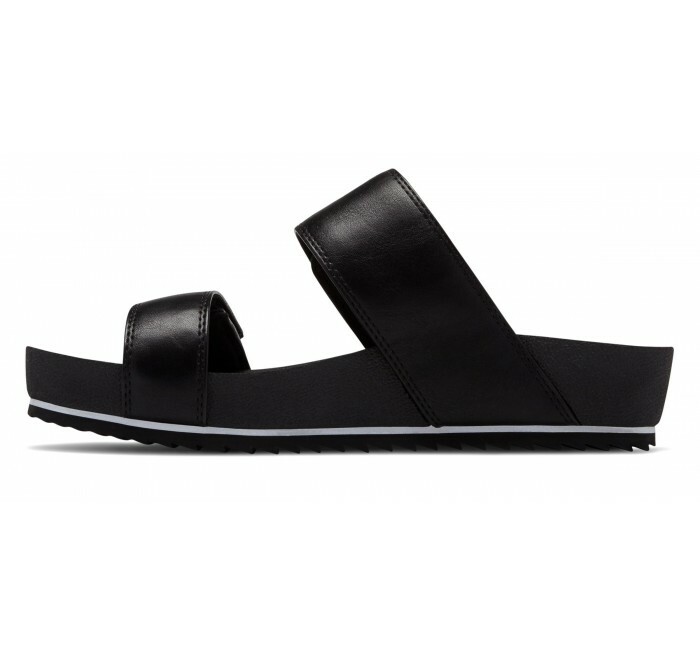 A comfy liner and modern look gives this women's sandal grab-and-go simplicity.